Ah yes, changing foliage. I love it so, but for some reason, hadn't been taking many pictures of it. 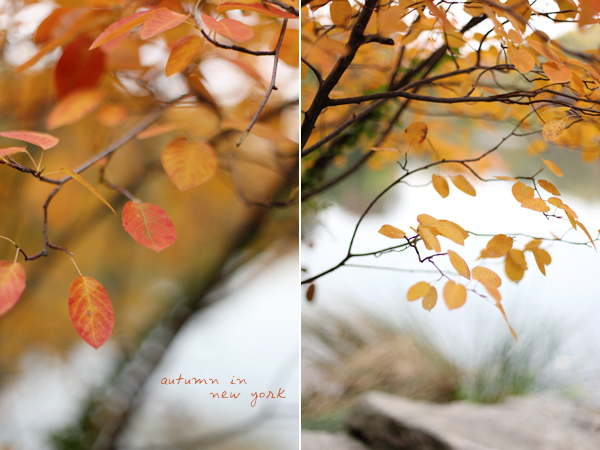 I'd love to see some more -- autumn in Central Park sounds like it'd be so lovely. still very pretty, and this is more "autumn" than we get to enjoy in Southern Cal!